Soulful, Healthy, Eating Decisions (SHED), every day. Shed for the Wed is a customized holistic health program designed to help brides feel and look their best on their big day. "I have lost 10 lbs!! I have lost an inch in my chest and half an inch on my hips. I definitely feel better and have more energy. I wish this could go on forever! " "After 3 months on the program, my husband lost 25 pounds and I lost 19. 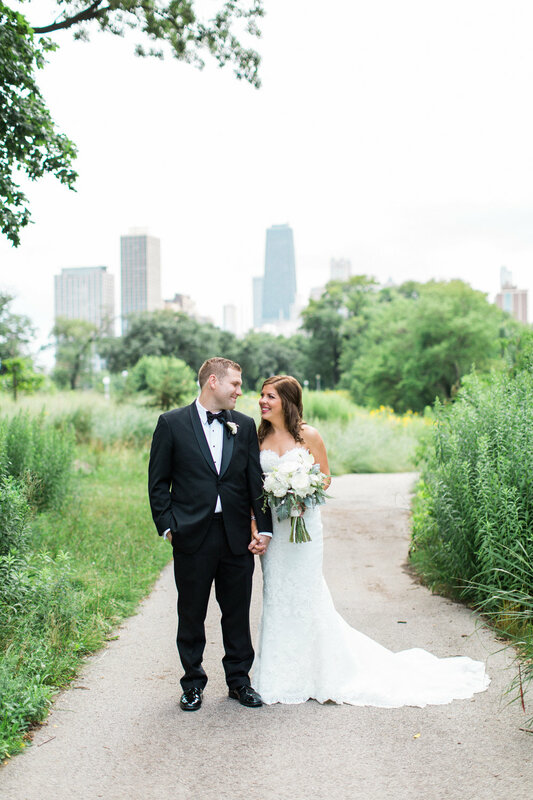 It has become a way of life for us and we are forever grateful to Alexandra and Shed for the Wed."
"...I felt different—good different. I was losing weight, my energy levels were up, my skin was clearer. By my wedding day, I felt so good in my body: slender, strong, confident, glowing. I felt beautiful." The Shed for the Wed Nutrition Plan has been crafted to be your go-to resource in building your healthiest, sexiest self pre-wedding and to set you up for healthy habits going into marriage and beyond. meaning… All recipes provided are crafted with highest quality of nutritional value. It’s what creates a healthy, maintainable lifestyle. The three components come together to create a simplified process, to just live well and create ease around feeling your best for the big day. When you follow the Shed plan, you will feel amazing. It is incredible what small changes can do to make you thrive! And the best part? You get to pick how much support you need! *Premium programs also give access to one-on-one consultations with yours truly. Are you ready to lose weight and feel your best? Hi! I'm Alexandra, and I love food. Have you ever felt that no matter how hard you try, you’re just not feeling your 100% best? You try eating healthy and live an active lifestyle, but you still don’t feel like you're making any progress. My name is Alexandra Hayden Shea and I am a board-certified holistic health coach, and this is exactly how I felt during my engagement to my now husband. At a moment in time where I should have felt my absolute best, I realized I was struggling to feel good in my body. I had already tried fitness as a solution to the problem. I had spent hours on the treadmill, taken fitness classes, and I even ran my first half-marathon. Despite having accomplished such a huge physical feat, I realized I didn’t feel any healthier. This was my reality check. I needed to alter my mindset and change the way I was eating in order to change my body. It started with a few healthy recipes, but ultimately, I decided to turn my passion into expertise by studying at the Institute for Integrative Nutrition. As a food enthusiast, I had always thought that eating healthy meant eating boring. Throughout this process, I learned I could not have been more wrong. Being healthy is more than just staying physically active, it’s about eating right and living mindfully. During my engagement, I created SHED (Soulful Healthy Eating Decisions) in order to help brides that felt the same way I did. Designed to guide you through understanding your body, mind, and well-balanced nutrition; SHED will satisfy your soul through nourishing and tasty meal preparations. Follow the blog for yummy #shedapproved recipes and healthy living tips! Check us out on Instagram... We are fun, pinky swear. Follow us for lots of food, flowers, rings and more. Live cooking demos are becoming a thing. Check it. Ready for more? We would love to chat, babe.